In a few short weeks, we will be celebrating our oldest son’s 13th birthday. 13. Where has the time gone? How has my baby grown into a teenager? Recently, I sat and thought back on the weeks leading up to his birth. I had so many hopes and thoughts of who this little person would be. We didn’t know if he was a boy or a girl but we knew we would love him and cherish him. I had expectations, that now looking back weren’t realistic but I was living life through the lens of a first time mommy. I knew he would be potty trained by age 2 and be the best (and most polite) eater that ever lived. He would learn to read and write early and be an excellent student. When the nurses handed me my brand new bundle of joy I realized how much I loved him and wanted to protect him. I imagined who he would become and how he would change our lives. The one thing I left out … the thing I had never once considered is that he could have special needs. At the age of 2, we faced the reality that our son had global delays. This means a delay in every possible area of developmental growth in a child. This means he would not be up to his peers in speaking, holding a pencil or a spoon, running or jumping or climbing on a playground. It meant he wouldn’t be able to read up to grade level or give a speech, he couldn’t play sports alongside kids his age, but it also meant that potty training would be extremely difficult and years delayed. As he grew, we got another diagnosis: sensory processing disorder. Then another: autism. It meant that there would be behaviors which were hard to handle and difficult to control. It meant the reality of picky eating and meltdowns. Panic attacks triggered by loud sounds. It meant trouble communicating his thoughts and feelings. It meant that he would struggle to make friends. I was 22 years old and I had no idea what I was up against. I had no idea the marathon I was getting ready to run nor the war that I was about to start fighting. Being a mom of a child with special needs is the fight of your life. I read a quote today on Facebook and I was shocked at how accurate it is. It compared mothers of children with autism to the stress levels of combat veterans. “In a separate study, Marsha Mailick Seltzer, Ph.D. at the University of Wisconsin-Madison found mothers of adolescents and adults with autism experience chronic stress comparable to combat soldiers.” (Source) I was surprised that a study on stress and autism exists and that it was so incredibly accurate. For the past few years, I’ve been verbalizing the battle. 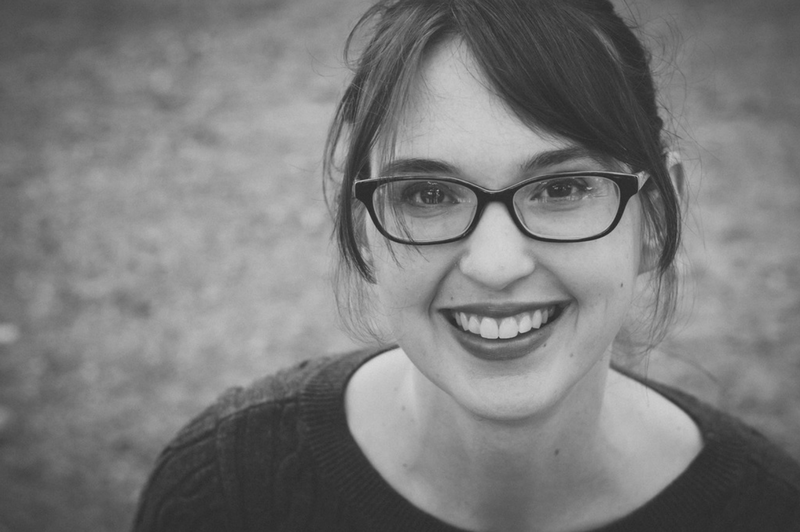 I’ve been speaking these truths aloud – to a therapist, to my husband, to close friends. It is so important to recognize the kind of stress, we as the mom and caregiver of a child with severe special needs are under. It doesn’t help anybody to downplay this. It doesn’t help to pretend that we are ok. The truth is, we need help and support. For me, the years from age 3 – 9 were the most tumultuous. There were days when I felt like I was just barely surviving. There were days when I didn’t know who to turn to because other moms (whom I knew) hadn’t experienced the behaviors. They couldn’t help with the lack of potty training. They didn’t understand the constant stress I was feeling. They certainly didn’t understand that it wasn’t my lack of parenting skills which made my child like this. I would have LOVED for him to read and write like other children. I would have been thrilled with early potty training. However, that wasn’t how my son was built and that wasn’t how he functioned. I had to learn to meet him where he was. Many times that meant that my own health suffered. The best of friends were kind but not walking the same road that I was. The worst of friends didn’t understand how I couldn’t “make” him act differently. As a mom and as a person, I also had to work through my own feelings of sadness, bitterness, and feelings of failure that I held deep in my heart. A small part of me accepted blame that somehow I wasn’t good enough. I think I was at my lowest point when even my son’s first-grade teacher didn’t care to deal with his behavior nor know how to. I wondered what’s next? If she (a trained professional) couldn’t do it – how can I? I cried so many days when he came home from school and there were nasty notes from her in his bag. He was just barely verbal at the time. I remember thinking I could do better than this. I could do much better. I remember feeling a gentle nudge start homeschooling. Scared to death, we jumped in with both feet and haven’t looked back. I’m still dealing with the ramifications of constant stress on my health. However, I do want to share somethings that helped bring light while I was in a dark place. I was helped greatly by joining a support group for parents of children with autism. I also was assigned a mentor which helped as well. Being able to share stories and compare notes can be a sanity saver. Having a good ABA therapist by your side helped my child dramatically. They were caring, listening, observing and diligent with their note-taking. They made goals and plans and alleviated so much of my fears for my son. They cared deeply about him and I knew they wanted to see him succeed. They cared about his verbal skills, behaviors, and social skills. We had a psychologist who literally wrote up plans for us (alongside his other ABA team members) on how to deal with problem behaviors. She gave me specific real-life examples and real-life solutions. She walked me through potty training – she was my voice of reason through the process. While I thought it would quite literally not happen, she assured me that her plan would work. These therapists were miracle workers for my family and for me. Getting a personal therapist was my next step in finding myself again and releasing the stress that had crept up to dangerous levels in my life. I hired a psychologist and a Christian counselor to work with me on fears, stress, relationships. My perspective slowly morphed and I began to realize how to not live in a state of constant stress. This is usually a good step to releasing your fears and acknowledging what you’ve been through. Getting a life outside of this role is crucial. You will always be your child’s mother and possibly their caretaker – but you can have friendships that don’t revolve around your child’s diagnosis. The challenge is finding friends who love you and don’t judge you for the war that you are fighting. These friends are out there – you just need to find them. Lastly, for me finding a church that loved and accepted my son was huge. I’ve heard of places who are not accepting of kids with disabilities and this just sickens me. It is so contrary to that of a Christ follower. “He said to them, “Let the little children come to me, and do not hinder them, for the kingdom of God belongs to such as these.” Mark 10:14 There are churches which have special needs Sunday School Classes and there are others that have an inclusion buddy system. Depending on your child’s needs you might try one of these or you might try another local body of believers. There have been days that I have wondered why. I know that the old saying that God doesn’t give us more than we can handle is so completely untrue. However, I do wonder from time to time why things had to be so hard. I did come to one small conclusion. Mercy. I’ve learned more about mercy over the past 13 years than I could have without going through these experiences. I understand this verse with far more confidence than I ever had before, “Be merciful, just as your Father is merciful.” Luke 6:36 If you are on this journey, just know I know the fight you face. I know just how hard it is. I’ve been there and I’ve cried the same tears and felt like the outcast – not accepted and many times unloved. Just remember: You are strong. You are courageous. You are brave. You need to take care of yourself because you are the role model for your child, even though many times they are the role model for us. What have you realized about stress and autism? I would love to hear your story. Please leave a comment below! I have felt all of this. Thank you for sharing these tips! I will share it on my Facebook page. 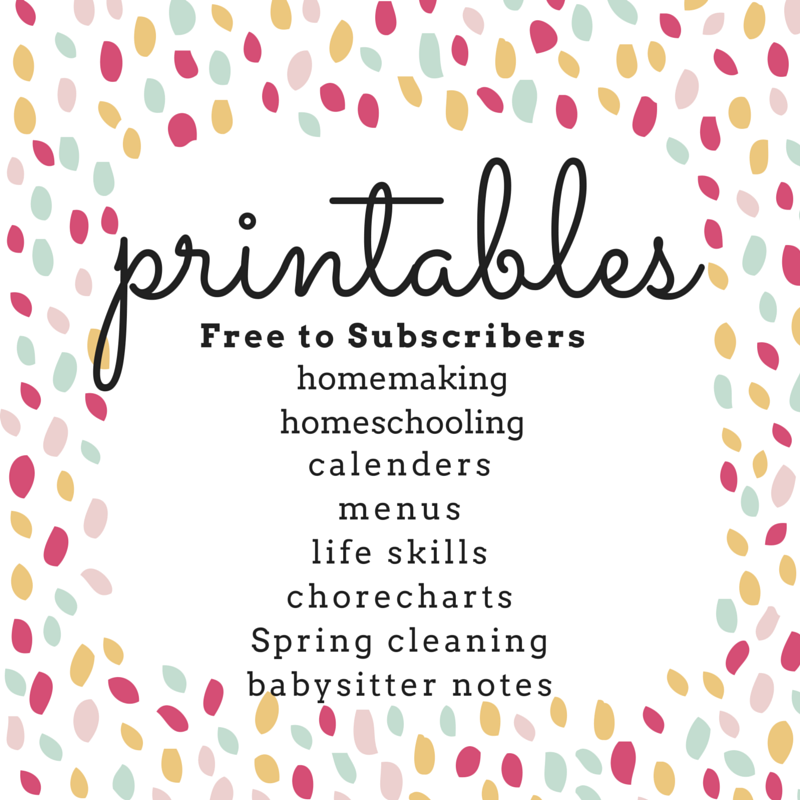 From one special needs homeschooling mama to another–hugs! Welcome! I’m so glad you found us! Good friends and a great church are exceptional coping methods. This is beautiful! I am so sorry for the struggles that you have gone through, and your son as well. I know that these struggles have made you into a beautiful testament for God. I think it is beautiful, amazing, and very brave for you to step out and share this with others. I know that there are many in your shoes who are very grateful for the encouragement that you are sharing! 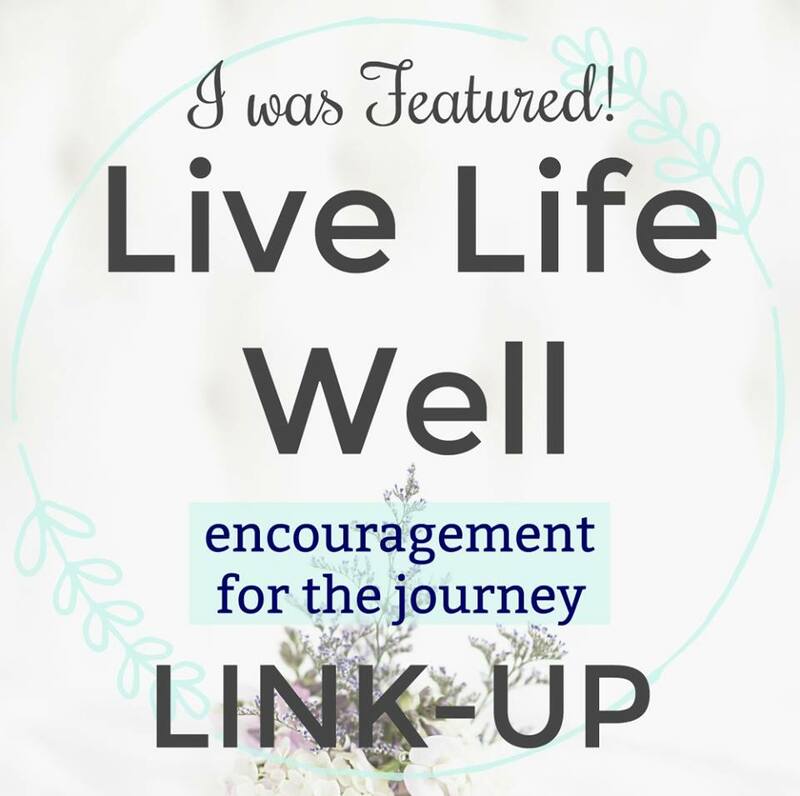 Thank you so much for sharing this on the Live Life Well link up, I know that this will be an encouragement to our readers, with or without children with special needs. You have given me a glimpse into a life that I do not even begin to understand, but totally sympathize with. Your vulnerability and honesty here are so brave and powerful! Your faith and dependence on God through your journey are obvious and inspiring for parents with or without special needs children. I’ve never walked this walk, and the struggles are ones I could try to guess but never really understand. Reading your words helps me to empathize more with other moms in similar situations. Thank you!